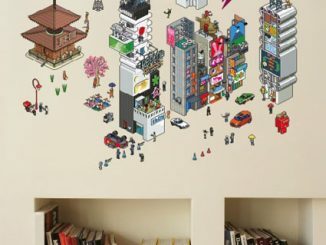 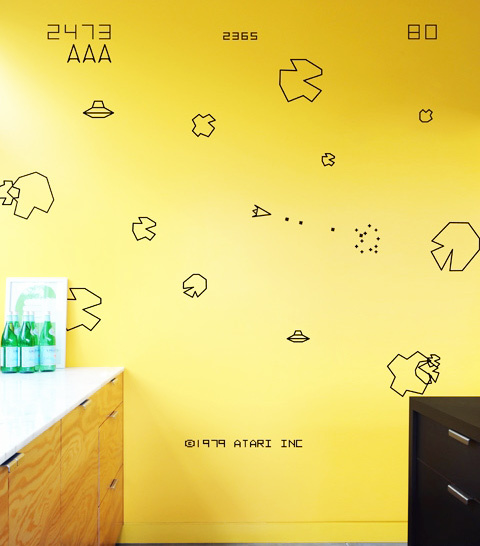 Decorate your home to look like the classic Asteroids arcade game with these Blik Asteroids Wall Stickers. 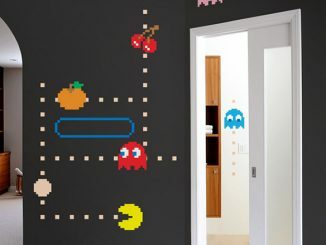 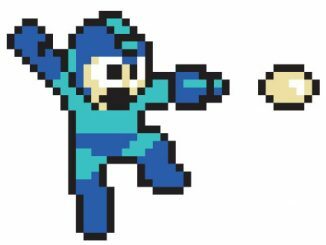 Officially licensed by Atari, these movable and reusable decals look just like the original 8-bit graphics from the video game. 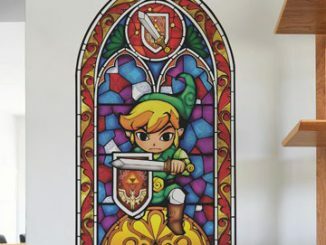 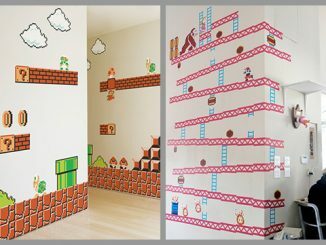 They would be awesome for decorating the game room in your house, and since they are removable and reusable they are perfect for a dorm room or office. 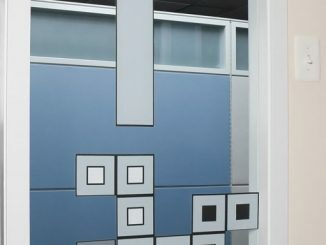 Made out of Blik Re-Stick, these wall graphics are super easy to put up, move, and remove. 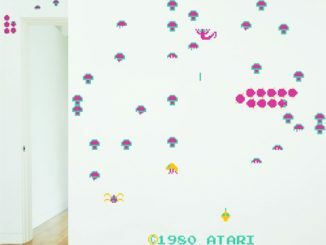 You have all the decals you need to make your wall look like a scene from the Asteroids arcade game including large and small asteroids, your spaceship, flying saucers, numbers for your score, and even the Atari copyright message from the bottom of the game screen. 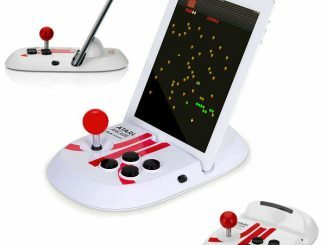 Your mission: as you fly through space, shoot and destroy as many asteroids, and the occasional flying saucer, as possible while keeping your ship from being hit. 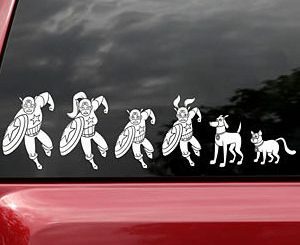 Now, watch out! 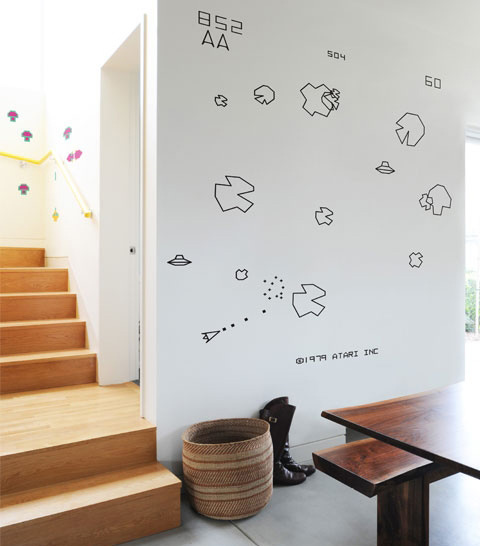 Blik Asteroids Wall Stickers are available for $20 direct from WhatIsBlik.com. 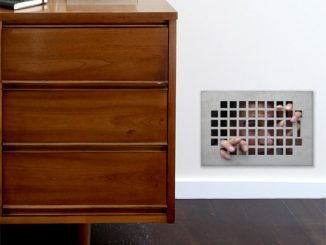 You can also find them on Amazon.com. 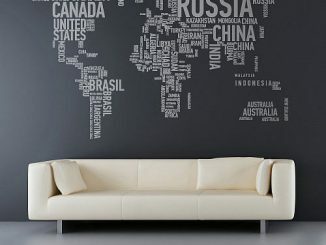 The stylish Blik radio from Revo is capable of accessing and automatically updating the latest station listings for thousands (8000 and counting) of internet radio stations via your existing Wi-Fi network.